The "Discover" tab in the latest version of the Google Home app has a new tip that says multiple users are now supported. Google Home uses a built-in speaker and microphone combo to give users access to smart search, a personal assistant, and smart home controls. This addition has the potential to make the voice-activated speaker powered by the Google Assistant much more efficient for households with more than one user. Now, you and others in your home can get a personalized experience from your Assistant on your Google Home. 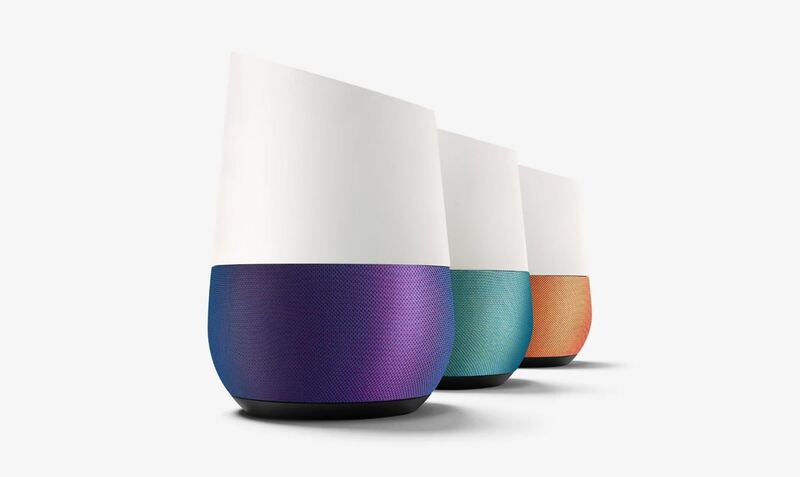 Nonetheless, it appears Google has been working on multiuser functionality for Google Home, so we don't expect the wait to be much longer. A recent APK teardown of the Google Home app done by Android Police pointed to code within the app which signified that a multiuser function was indeed on the way. The feature is vital for virtual assistants like Google Home, as well as Amazon's Alexa, which can tap into a myriad of data from personal accounts to serve up more relevant information. If the smart speaker could recognize different users, then everyone in your home could be given more relevant information when they asked questions like "What's on my calendar?" However, there has been an ongoing issue with voice recognition—or a lack thereof. Both Google and Amazon have yet to figure out a way to recognize separate users based solely on their voices, which could make the multiuser experience completely seamless. If Google Home's upcoming multiuser feature works in this manner, it would give Google a distinct advantage in the smart speaker space. The news comes after the Assistant, which powers Google Home, was rolled out to most Android devices running Marshmallow or Nougat back in February, after previously being exclusive to Pixel phones. Google Home incorporates a number of quirky features, including the new Listen tab, which debuted last month. 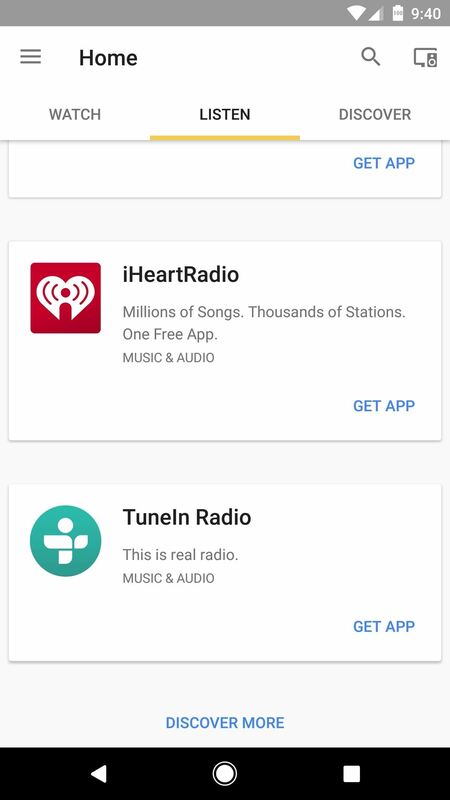 This function offers suggestions based on the Cast-enabled apps on the phone, as well as suggesting other music-related apps for your listening pleasure. 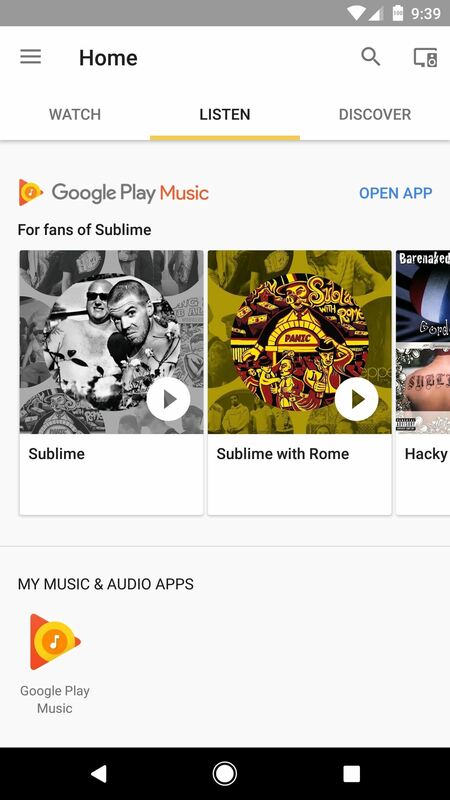 Music enthusiasts will be glad to know that the tab is available on any phone with the Google Home app, which is available for Android or iOS. You don't technically need a Google Home smart speaker to use the Listen feature, because the app can also cast any music you discover to a TV via Chromecast. The multiuser functionality (when it's rolled out properly) and listening tab are just the latest entries in a long line of updates that have been rolled out for Google Home, which has grown into a formidable competitor for Amazon Echo. Google Home retails at $139, and you can check out the official page here.